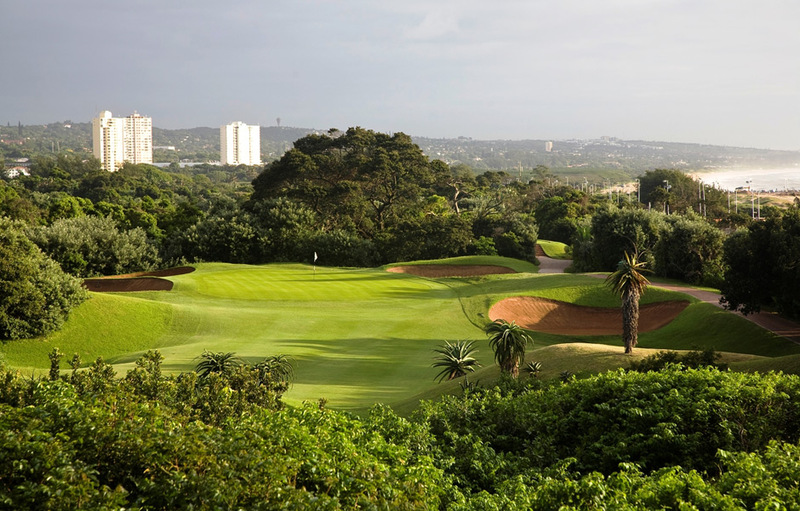 Set on the edge of the Indian Ocean, built upon rolling sand dunes and surrounded by lush tropical vegetation, Durban Country Club is one of the most unique and challenging in the world. The course has the best 3rd hole in the world and is rated in the Top 100 Golf Courses of the World by Golf Magazine USA. 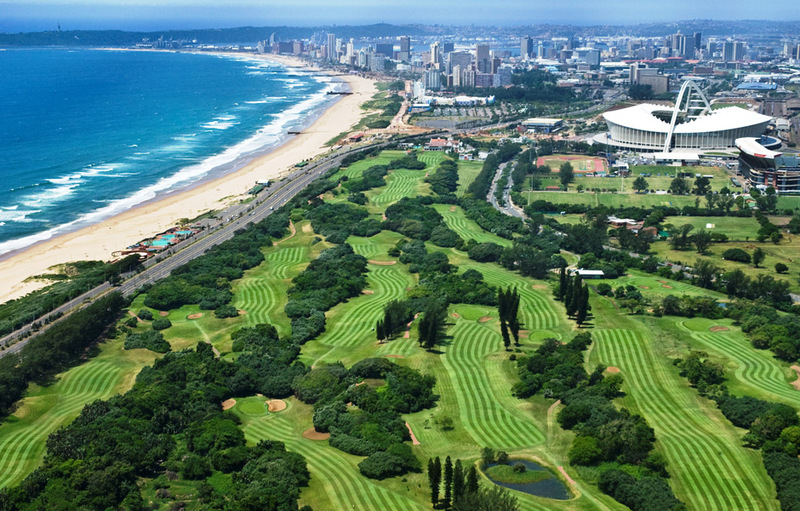 Durban Country Club is currently ranked 10th on the Golf Digest Top 100 for 2014. 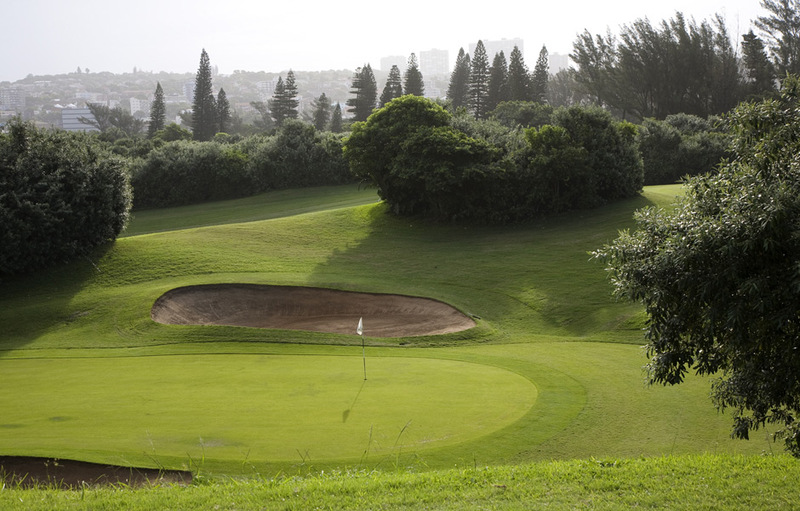 With a history spanning almost 90 years, Durban Country Club, established in 1922 is steeped in tradition and history. 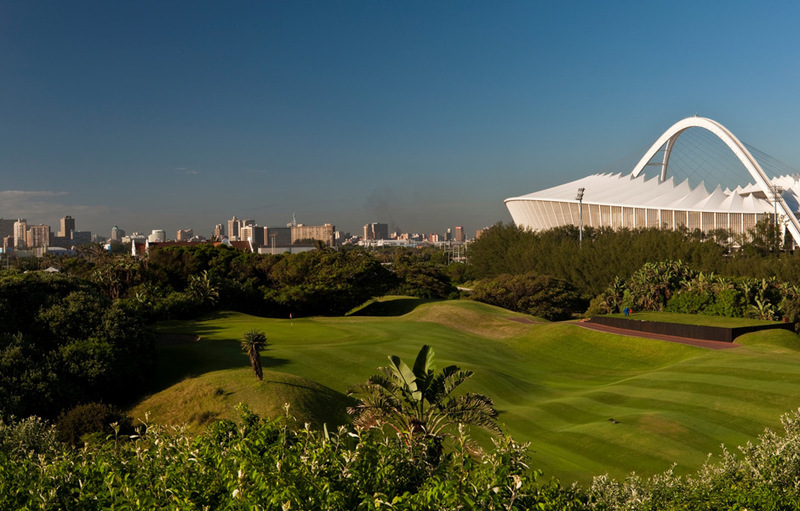 The course has hosted 17 South African Open Championship’s (including the centenary SA Open Championship in December 2010,) more than any other course in the country. The five opening holes are rated amongst the best starts in the world, and the massive undulations in the fairways of the 5th, 8th and 17th are characteristic of the Club. Eleven of the holes wind their way in and out of the dunes, while the remaining seven play across flat land where the high to low level is less than seven feet. The course’s signature hole is rated best 3rd hole in the world. The 468m, par 5 requires players to hit their tee shot from the highest point on the course, overlooking the Indian Ocean into a valley below, exposing their drive to the ocean gusts. The impressive white gabled Cape Dutch style clubhouse harkens back to a bygone era. 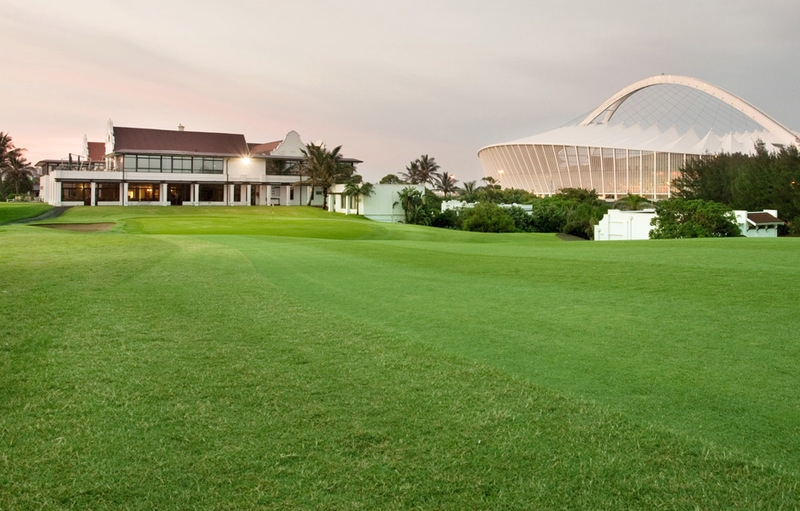 The clubhouse is a showcase for the memorable events held at Durban Country Club over the past century. Guests can enjoy both fine and casual dining and relax in the intimate cocktail bar or chose the more traditional bar. The poolside bar and marquee are popular in the summer months. The golf school is run by John Dickson, the current number one rated PGA teaching professional in South Africa. Lessons are available for all ages, catering for group sessions or individual lessons. Coaching sessions can include video analysis. Only soft spikes are allowed on the course. After much consideration and discussions with other Clubs and Golf Unions the Committee has decided that it will allow the use of hand held GPS systems, but not during Tournament and Trophy events. 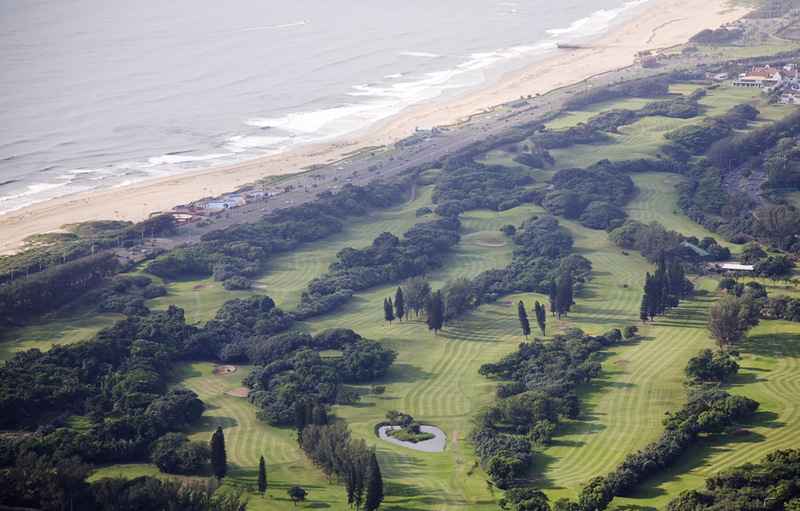 Durban Country Club is proud of its standards and every effort is made to ensure that these standards are upheld. Golfers are expected to wear clothing that is designed primarily for golf and to dress smartly and appropriately at all times, both on the golf course and in the Clubhouse. Management and staff have both the responsibility and authority to interpret appropriate dress and to ensure that standards are maintained.